I just finished listening to the Partially Examined Life’s episode on Artificial Intelligence. 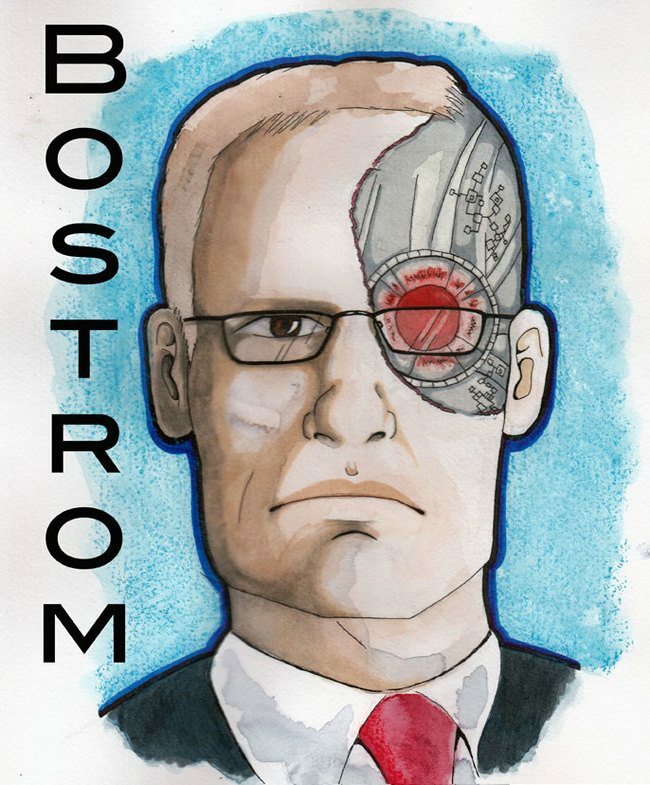 They had Nick Bostrom on, talking about his book and his work in trying to make sure AI doesn’t ROFLStomp human civilization. They didn’t refer to Asimov even once. I was about to go mental when they started talking about programming values into future AIs, and that’s when I knew they’d finally mention him. Behave in the way that we would have programmed you to behave if we were smarter and had 40,000 years to think about it. This type of thing intelligently navigates our own limitations and shortsightedness. For example, someone in ancient times might program an AI to ensure that slaves don’t escape, but a meta-rule like the one above would prohibit that rule from sticking. It just rocked my world as layperson in AI to think that Asimov’s rules weren’t taken seriously among experts. Anyway, I found the entire conversation to be fascinating, and I highly recommend having a listen.